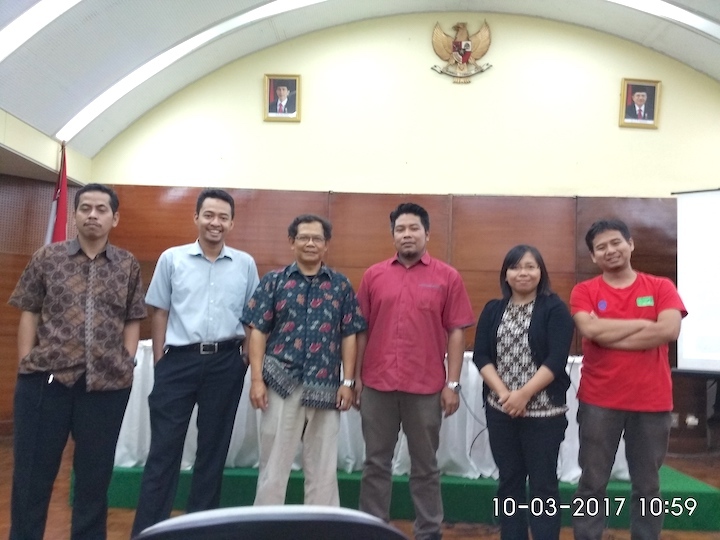 The attachment program on leafminers of agriculture importance was held at the Museum Zoologicum Bogoriense, Centre for Research Development in Biology, LIPI, Cibinong, Bogor, Indonesia from 16 February to 11 March 2017. 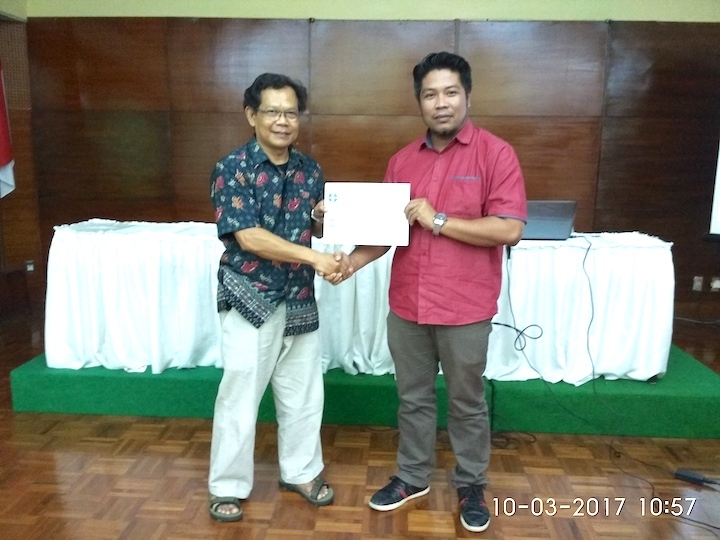 Previous training workshops that were conducted in the year 2016 have been focusing on basic knowledge of the concept of leafminers as economic insect pests in horticultural crops and their management. 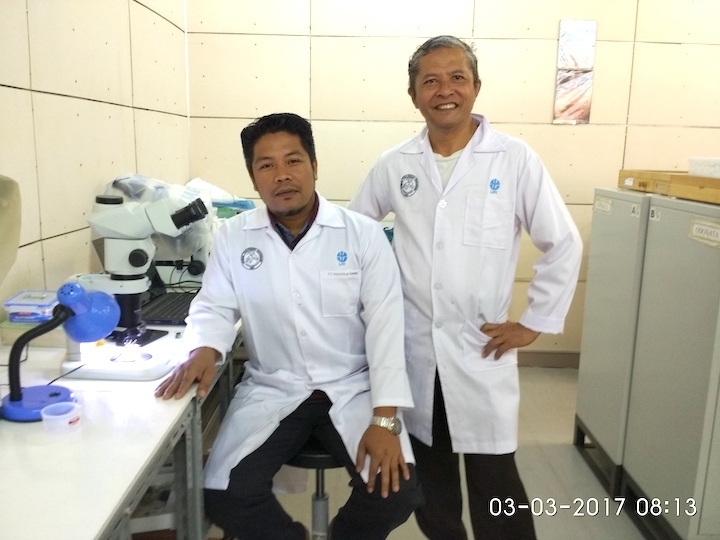 A series of two months attachment program were conducted to enhance capabilities of participants' diagnostic skills in identification of important leafminer pests and their parasitoids.